MAST’s brief was to design and develop a new build community space that serves as an extension to the new Thenue HA offices, while catering to partner needs and cultural aims. 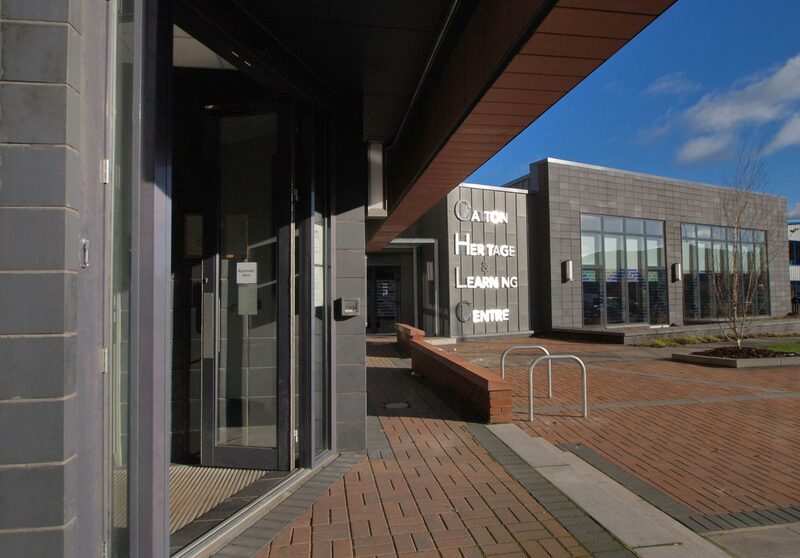 The Calton Heritage & Learning Centre is driven by its educational, wellbeing, arts and sustainability objectives. All informed our design and development, resulting in the creation of a large community hall acting as the heart of this multi space building. 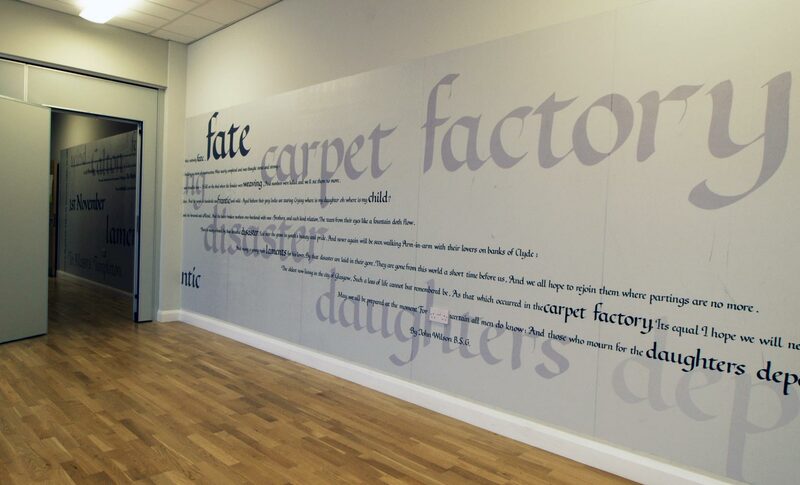 The hall is equipped with ‘state of the art’ presentation equipment which will contribute to its appeal as a meeting and training venue for public, private and third sector organisations. The Calton Memorial Garden is a treasured feature. Designed in close consultation with Glasgow City Council and the local community, it remembers the loss of 27 workers in the Calton factory disaster. 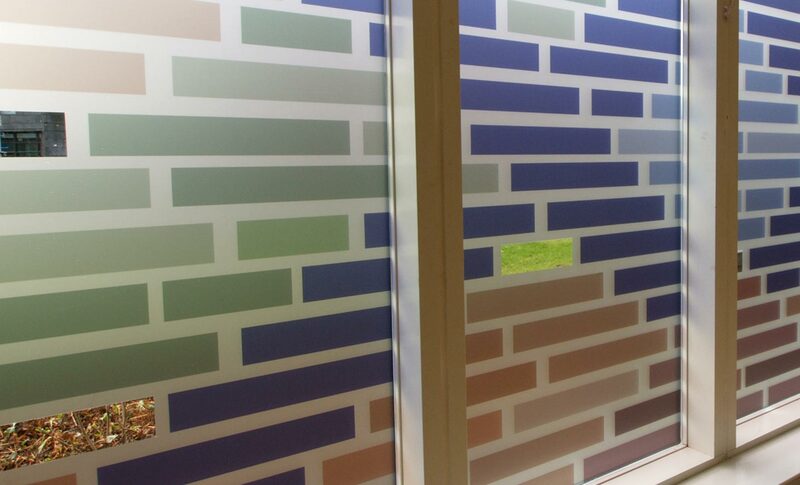 To create a fitting tribute we embarked on archive research and translated memories of the time into unique murals and a beautiful place to reflect and connect with the building’s identity.